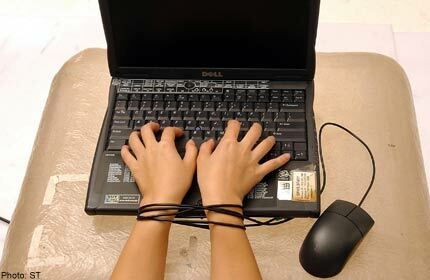 Allan R. Bevere: Can the Internet Become an Addiction? Can the Internet Become an Addiction? Marc Potenza, a psychiatrist at Yale and the director of the school's Program for Research on Impulsivity and Impulse Control Disorders, has been treating addiction for more than two decades. In recent years, however, Potenza has been increasingly treating a new kind of problem: people who come to him because they can't get off the Internet. In some ways, it seems exactly like the behavioral addictions that he has been treating for years, with much of the same consequences. "There are core features that cut across those conditions," Potenza says. "Things like the motivation to engage in the behaviors and put aside other important elements of life functioning, just to engage in them." Or, in the words of Robbins and Clark, "behavior for behavior's sake." There's something different, and more complicated, about Internet addiction, though. Unlike gambling... it's more difficult to pin down a quantifiable, negative effect of Internet use.